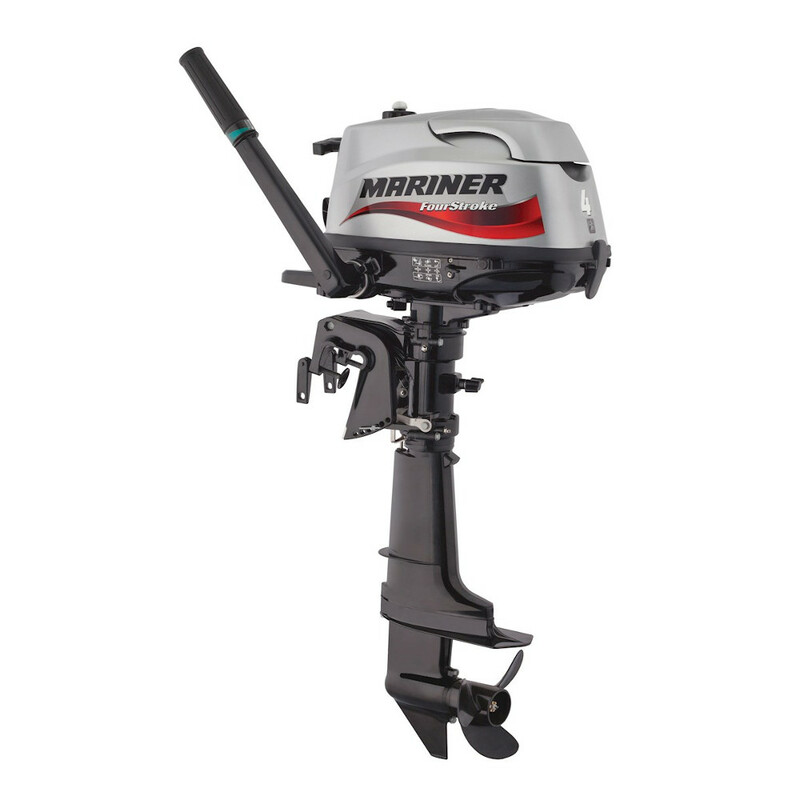 All our Mariner outboards are new in stock and are the latest models. No old stock or outdated models! Finance available for engine / boat packages & repower upgrades. Contact us for more information. Every Mariner portable FourStroke is packed full of features, such as our automatic reverse locking system to our convenient integral fuel tanks. 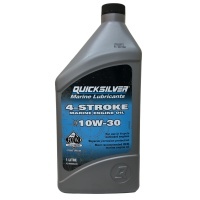 These FourStrokes undergo the same corrosion resistance processes used in our higher horsepower products. These small outboards are packed with big features including multi trim and shallow water positions; you’ll find the performance and versatility you need to meet any situation. Starting is easy, thanks to automatic decompression, which bleeds off cylinder pressure during start up, requiring less pulling force to start the engine. With their low weight and conveniently positioned large grip carrying handles, getting the power to your boat is not a problem. And because these lightweight outboards are subject to our rigorous testing standards, you get the same reliability as you expect from every Mariner outboards. Automatic decompression bleeds off cylinder pressure to reduce the pulling force required to start the engine. Mariner 4, 5 and 6 hp FourStrokes feature integral fuel tanks with an external fuel-shutoff valve, as well as a fuel-tank cap on top of the cowl. For extended range, these engines also can be connected to a remote fuel tank placed in the boat. Mariner’s 4 - 5 - 6 hp FourStrokes all features standard integral fuel tank with an external fuel shut off valve and the ability to connect an optional remote fuel tank. An integral fuel tank means you don’t have to connect the outboard with another fuel tank on the boat, but for the marathon boaters an optional remote fuel tank can be connected in a split second. For more information, download the Mariner engine brochure.